We are the official distributor for Ajusa UK. Ajusa offers the highest quality gaskets, hydraulic lifters, camshafts and cylinder head bolts. 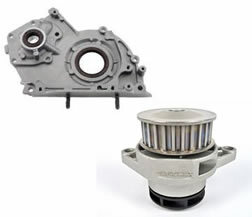 Ajusa is OEM for many vehicle manufacturers, starting with Renault in 1982. Since its creation, Ajusa has tried to achieve a priority target; to manufacture products with a high-quality standard to give customers complete satisfaction. Ajusa manufacture hugely reliable products and have built a strong reputation since it was founded in 1972. They are constantly evaluating their quality control system and have a commitment to produce products efficiently and eco-friendly. 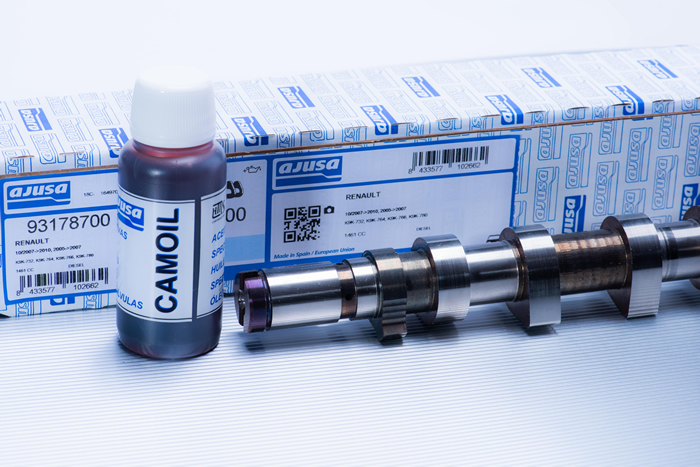 Ajusa brought out their range of camshafts and followers in 2002. 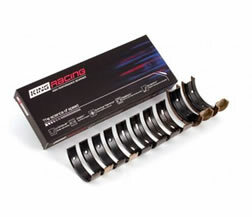 Their high standard of components means you have peace of mind when fitting Ajusa camshafts and / or lifters. 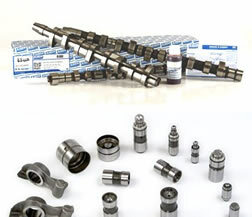 Ajusa recommend that you should replace the camshaft when any of the following symptoms occur. 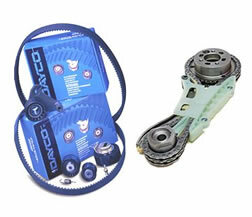 You must always replace all of the hydraulic lifters when replacing the camshaft. 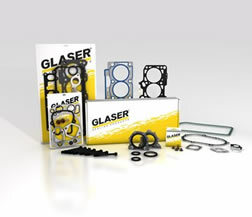 Ajusa offer full gasket sets, head gasket sets, Conversion sets, head gaskets, Turbo fitting kits, head Bolts & seal kits. 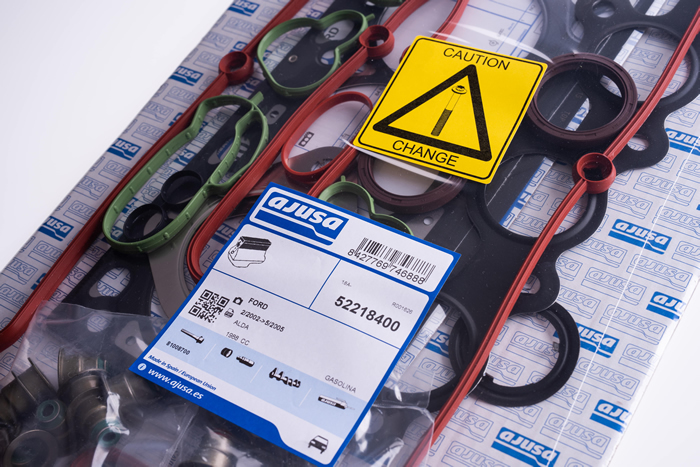 Ajusa manufacture their gasket sets to be fitted to repaired or use engines. 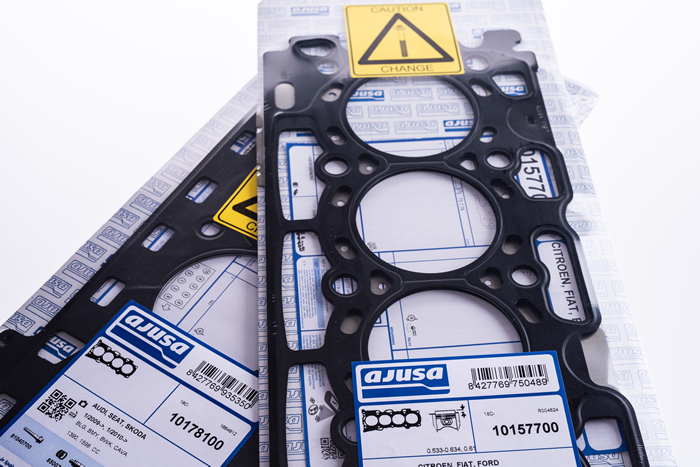 An Ajusa gasket set will differ from its competitors because of it's more comprehensive contents. Including virtually every seal and small gasket that is needed to completely overhaul the engine. 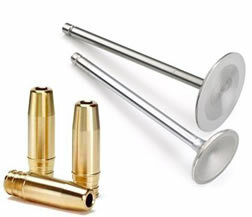 An Ajusa head bolt is tested under extreme load to ensure that it clamps the cylinder head to block sufficiently without any undue stress, This makes Ajusa bolts extremely reliable. 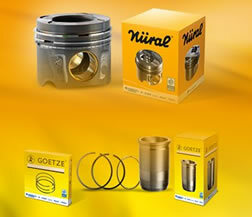 Designed for high-performance diesel and gasoline engines.